The Steward is the ship’s host; he cooks, cleans and manages the ship’s inventory. 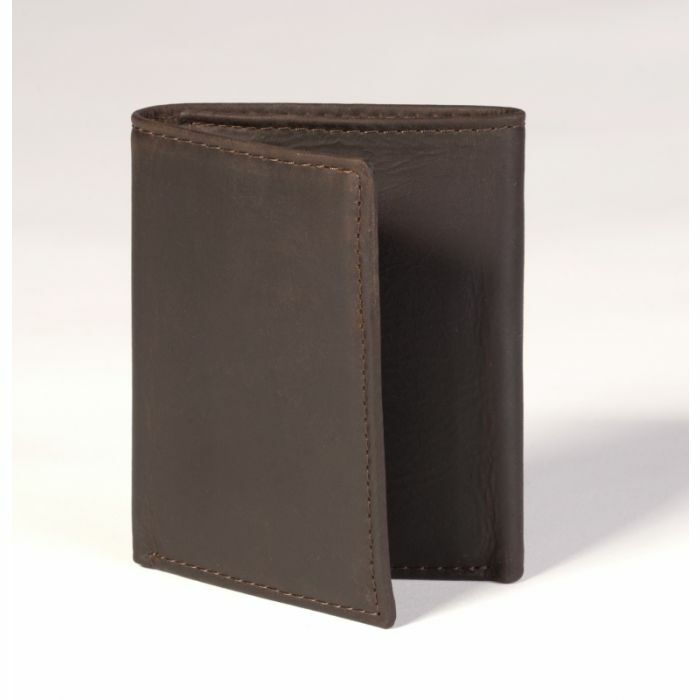 Our Mahogany and Walnut trifold wallets are made of 100% genuine leather. 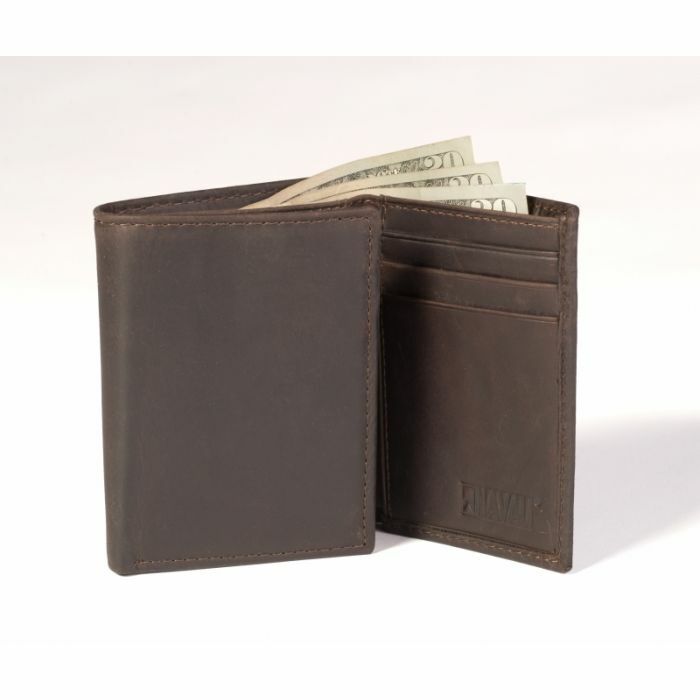 Our Natural wallet made of washed cotton canvas and leather with cotton lining. 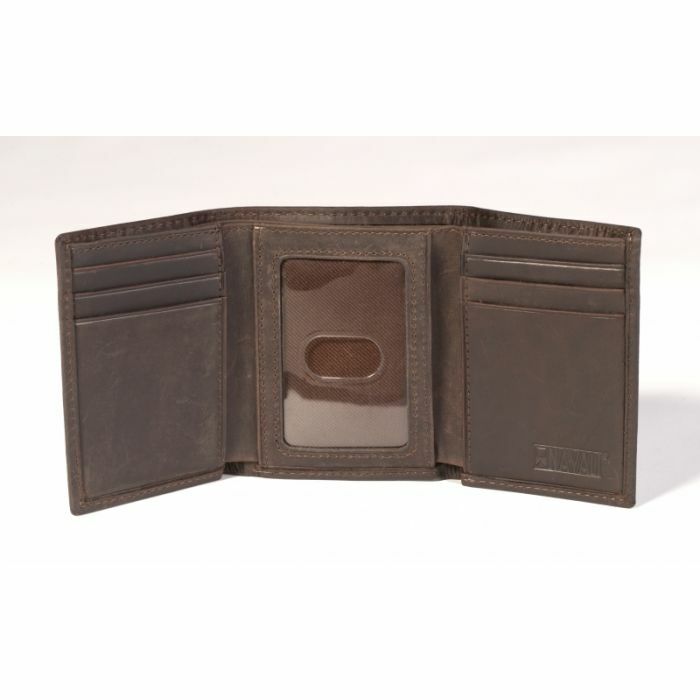 All come equipped with six card slots, two multipurpose pockets, an ID window and two separate toploading currency pouches to keep everything in the right place.